It is always nice to change it up when in the submissions and find a solid mix. This one is by DJ Global Byte. It is from the official Speed of Life radio show from Switzerland. I am told it is the best of EDM selected and mixed by DJ Global Byte. I took a listen and I loved what I was hearing. I definitely wanted to share with everyone. 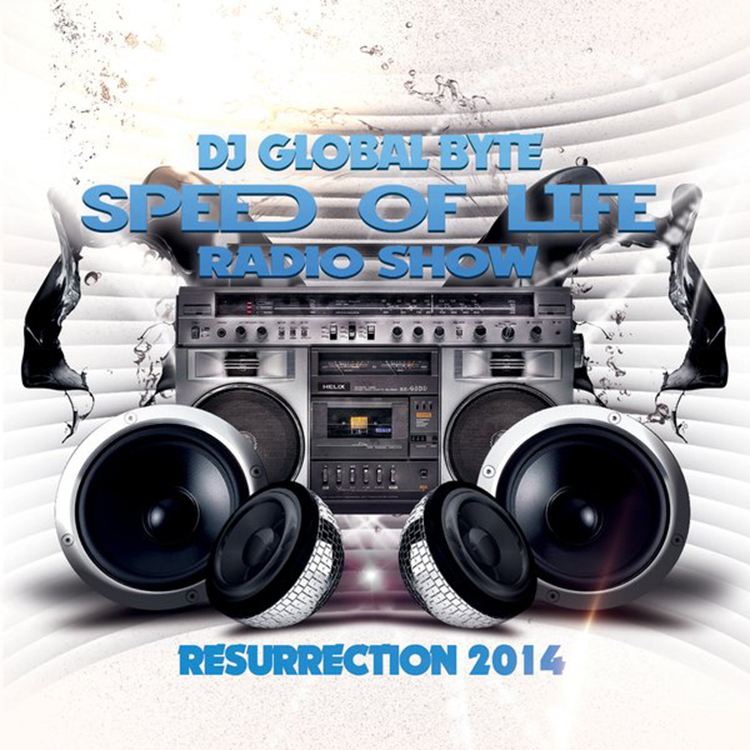 Check out the mix by DJ Global Byte! Check out more of DJ Global Byte on Facebook, Myspace, Soundcloud, and Twitter.